Partnering to define, design, and build your financial future. Our mission is to provide clarity to our clients' financial pictures. We help them crystallize their dreams and then design a financial plan to allow them to get there. 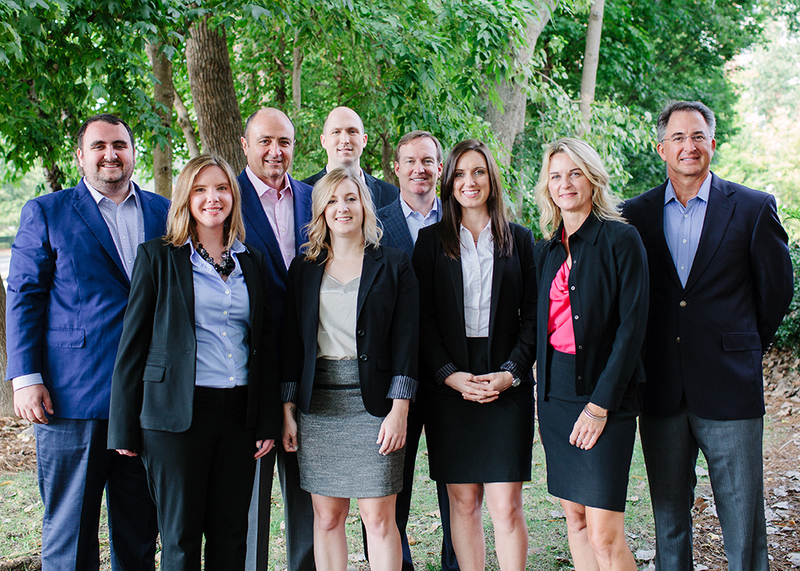 Whether it's retiring with dignity, ensuring that those they love are taken care of, or passing assets to the next generation in the most tax-efficient manner, we will strive to help our clients achieve those goals. Chip Dotson , Michael J Kavanagh and Richard A DeVita Jr use DeVita Kavanagh Dotson as a marketing name for doing business as representatives of Northwestern Mutual. DeVita Kavanagh Dotson is not a registered investment adviser, broker-dealer, insurance agency or federal savings bank. Northwestern Mutual is the marketing name for The Northwestern Mutual Life Insurance Company, Milwaukee, WI (NM) (life and disability insurance, annuities, and life insurance with long-term care benefits) and its subsidiaries. Chip Dotson , Michael J Kavanagh and Richard A DeVita Jr are Representatives of Northwestern Mutual Wealth Management Company® (NMWMC), Milwaukee, WI (fiduciary and fee-based financial planning services), a subsidiary of NM and limited purpose federal savings bank. All NMWMC products and services are offered only by properly credentialed Representatives who operate from agency offices of NMWMC. Chip Dotson , Michael J Kavanagh and Richard A DeVita Jr are Agents of Northwestern Long Term Care Insurance Company, Milwaukee, WI, (long-term care insurance) a subsidiary of NM. Chip Dotson , Michael J Kavanagh and Richard A DeVita Jr are Registered Representatives of Northwestern Mutual Investment Services, LLC (NMIS) (securities), a subsidiary of NM, registered investment adviser, broker-dealer and member FINRA (finra.org) and SIPC (sipc.org). Chip Dotson , Michael J Kavanagh and Richard A DeVita Jr are Insurance Agents of NM. Chip Dotson , Michael J Kavanagh and Richard A DeVita Jr are primarily licensed in NC and may be licensed in other states.